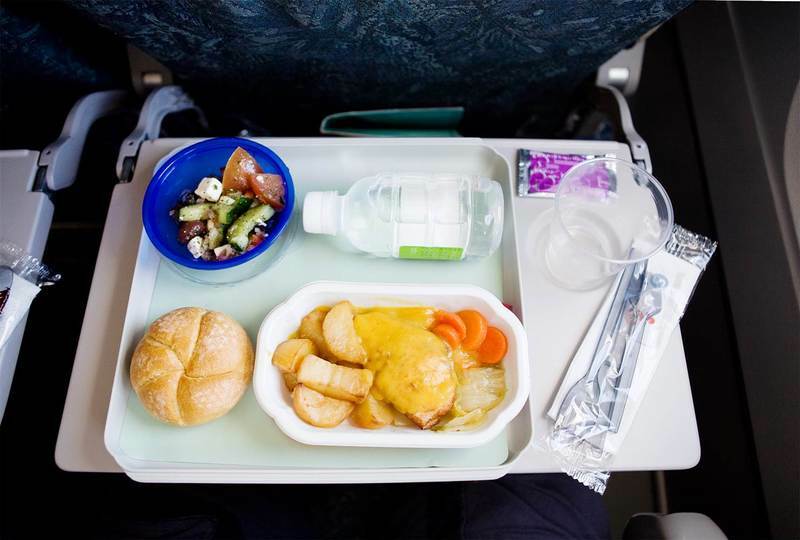 HOME / FOOD / EVER WONDERED WHY AIRPLANE FOOD TASTES SO BLAND? FIND OUT HERE! 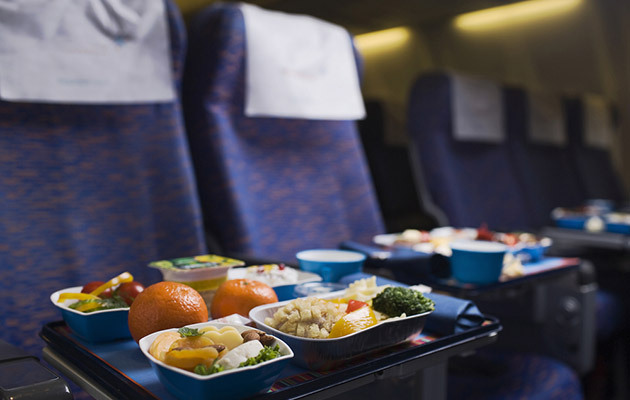 The entire world will agree with this – airplane food tastes bad. 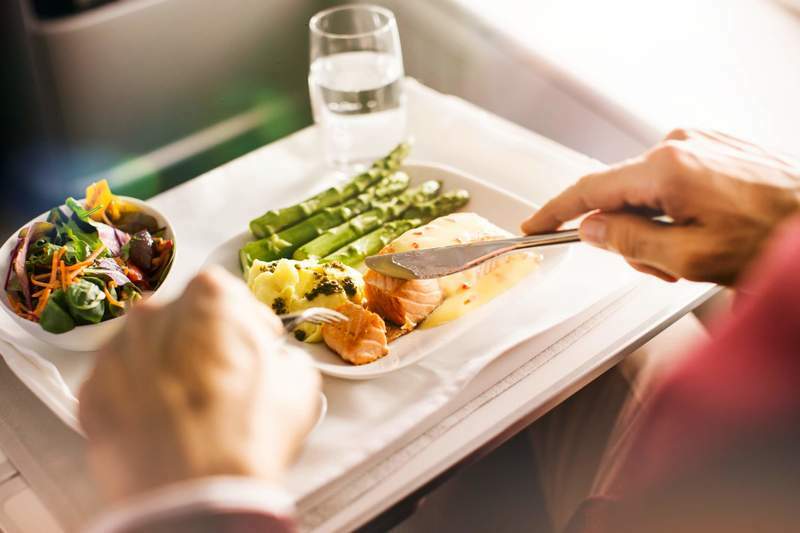 You’ve probably been cursing the airline cooks all your life, but turns out that’s not the reason airplane food tastes so bad, like bad bad, like really really bad (Okay, we’ll stop now). You’d think being 30,000 feet above the ocean would equal to a fine dining experience, but nope! You’re stuck with food that tastes like all the flavors were sucked out! Now that we’re done rambling, let’s get straight to the point : Why does airplane food taste bland? Science has the answer! 48 people were given 5 drinks with 5 different tastes – sweet, sour, bitter, salty and savoury. They made them drink it. Afterwards they covered their ears with headphones playing 85 decibels of noise( similar to the decibels in an airplane) and made them drink again. No change in taste was observed with the salty, sour and bitter. They noticed a 10% decrease in taste for the sweet drink and a 10% increase in taste for the savoury drink. Pressure, humidity and height alter the sensitivity of your taste buds. This is because the interaction between your ear and the noise alters your taste. Other factors that numb your taste buds are dry cabin air which lessens your nose mucus and cabin pressure that makes your nose membrane swell. The study – In a mock aircraft cabin, researchers tried out ingredients with both normal conditions and cabin conditions. The result and conclusion – Our perception of sweet and salt drops by 30% at high altitude. Our taste buds go numb, almost as if we had a cold. Atleast when you order food online, it comes within 45 minutes. Who knows how long ago airplane food was made? Scientist Harold McGee says that the food is prepared, cooled and stored until it is ready to be delivered to the customer. When this food gets heated up to room temperature, it may start to decay.The freshness of the food is also a factor that alters the taste of the dish. Looks like we don’t have a solution yet to solve this dilemma. 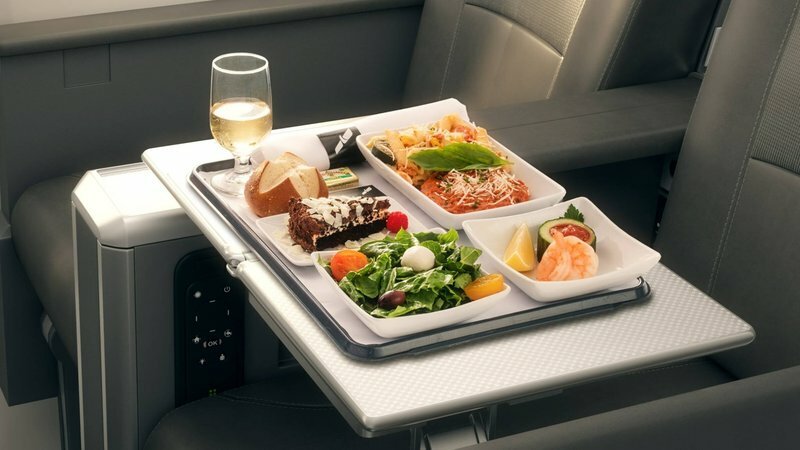 So what if airplane food isnt luxurious? Atleast the airplane is!